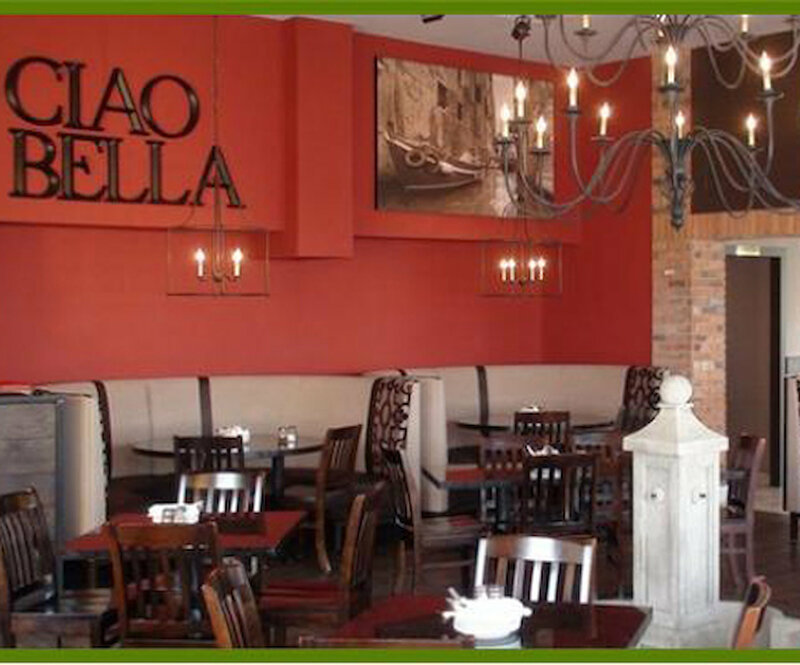 Everything about My Cousin Vinny’s is authentic, The restaurant’s stunning décor invites guests to relax amongst our award winning landscape and warm interior atmosphere. Using only the finest, freshest ingredients, our Chef prepares each dish with passion. 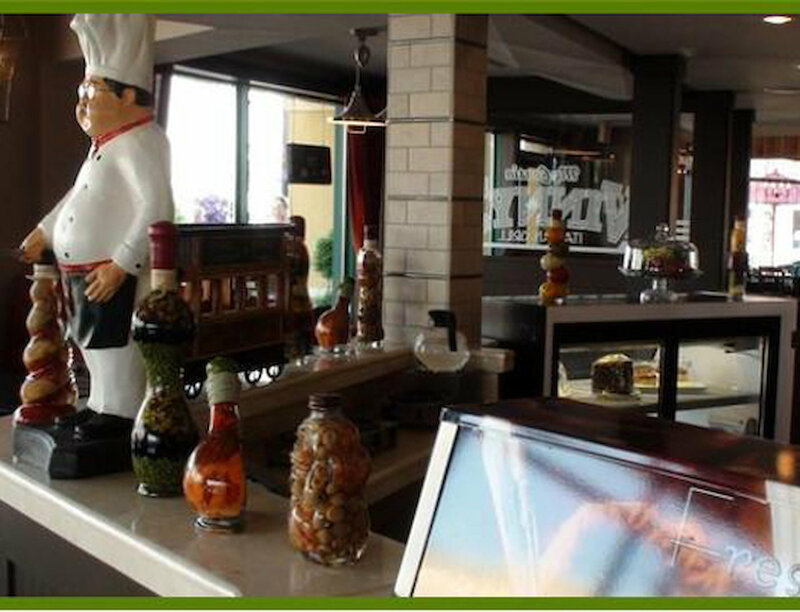 Vinny’s menu features a wide selection of amazing and mouth watering items to choose from. Everything from Vinny’s kitchen is of the highest quality. Hearty pasta sauces use San Marzano-imported tomatoes, while deli dishes use only premium cheeses and meats. The dessert menu features sensational, handmade sweets. In addition to an extensive international wine list, Vinny’s boasts an unparalleled beer market. We offer ample on-site parking. 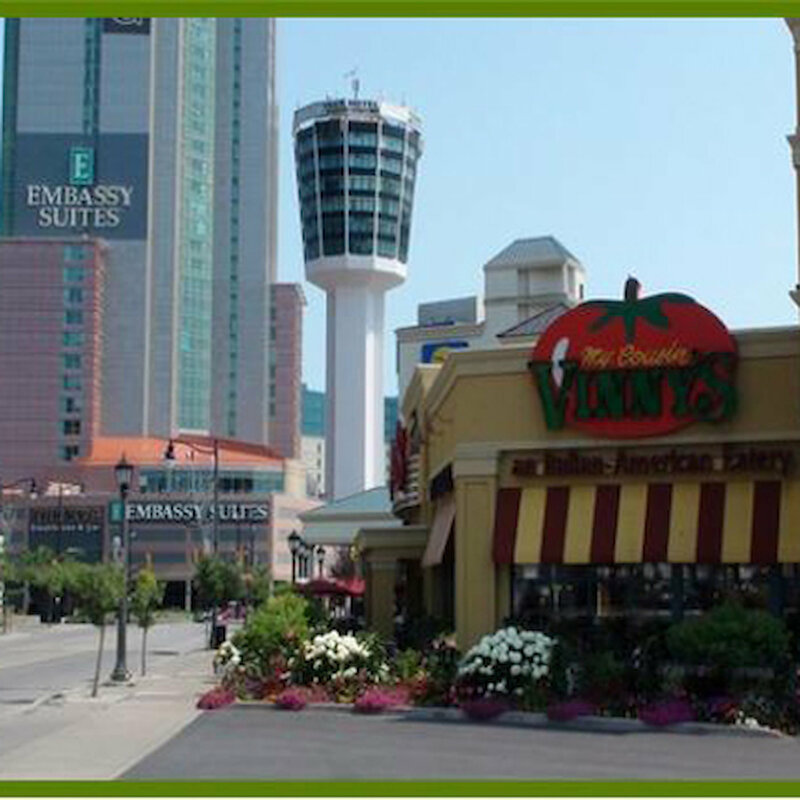 Vinny’s is open daily and features a take out menu as well as call-ahead lunch ordering. 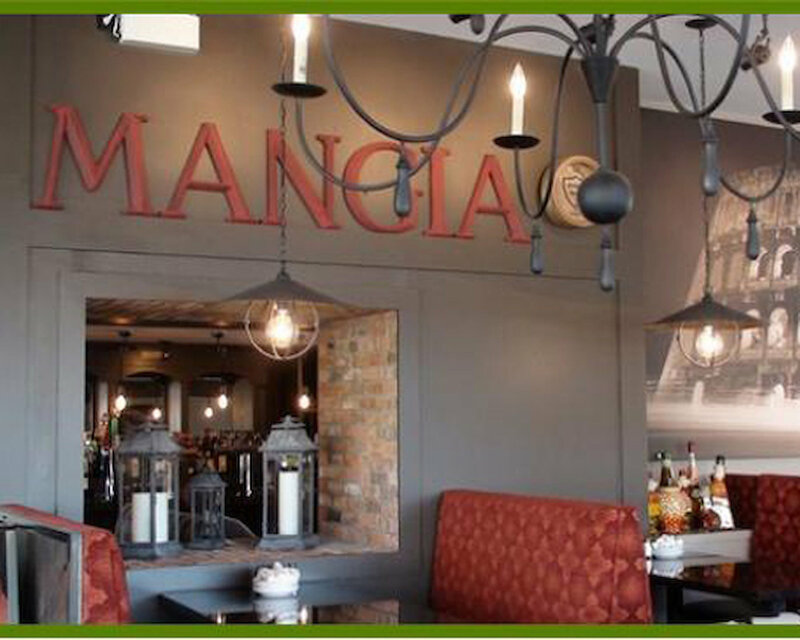 Vinny’s is ideal for intimate getaways, office parties and group dinners. 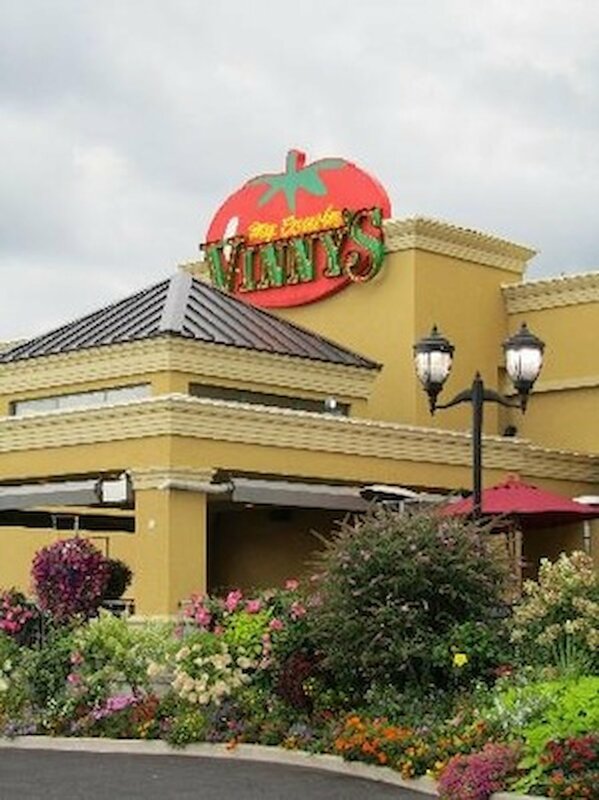 Vinny’s commitment and passion to high quality ingredients, along with its warm, inviting environment, makes it the perfect place to experience great food with family and friends. There is so much you will love at Vinny’s. Come see and taste for yourself.